The Garden is sharing the spirit of the season with an abundance of festivities sure to create lasting memories for your family. See the Garden like never before as more than one million lights transform iconic locations throughout the grounds into a winter wonderland at the expanded Garden Glow. Enjoy the return of the colorful Gardenland Express holiday flower and train show, Christmas carols and visits with Santa, resplendent holiday décor, traditional Chanukah and Kwanzaa celebrations and more. 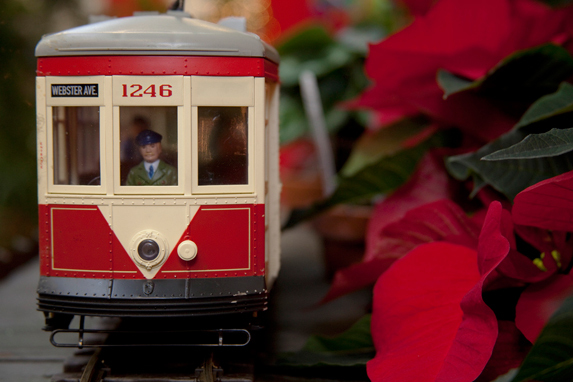 The Garden's annual holiday flower and train show delights visitors of all ages with G-scale trains of many eras traveling through a festive holiday landscape. 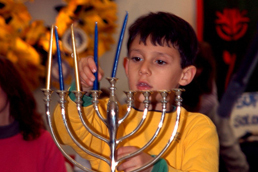 Enjoy Saturday with Santa, experience a traditional Jewish Chanukah celebration and commemorate Kwanzaa with festive activities for all ages. 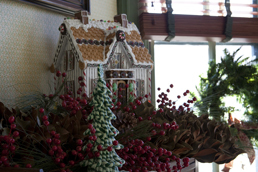 View the 19th century country home of Garden founder Henry Shaw decorated for the holidays with wreaths, garland, floral centerpieces, greenery and a holiday tree. 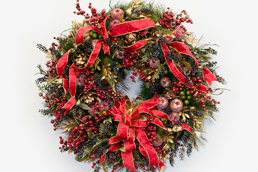 Elaborate holiday creations by the region’s most talented floral designers deck the walls of the Ridgway Visitor Center. 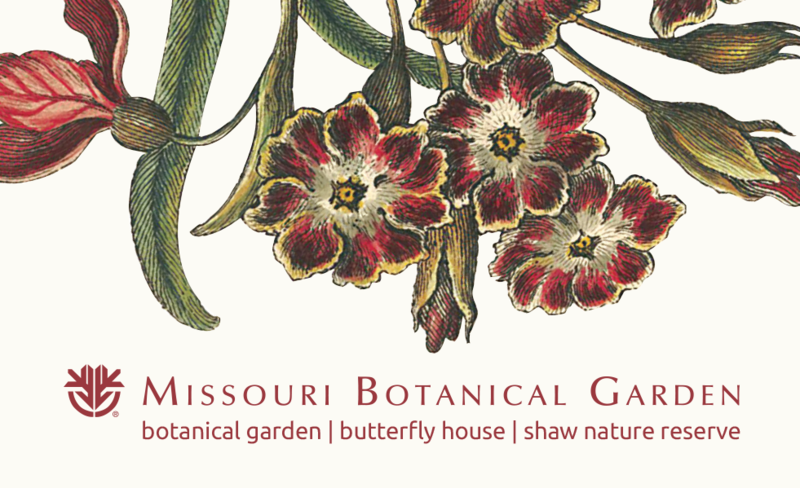 Bid on your favorite and support the Garden! 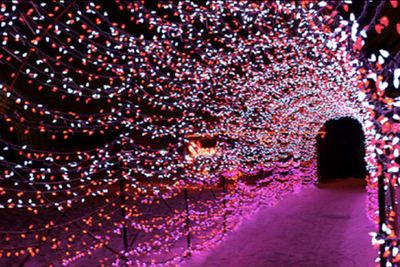 Stroll the Garden at night surrounded by unique lighting installations throughout the grounds and enjoy food, drinks and live holiday entertainment. 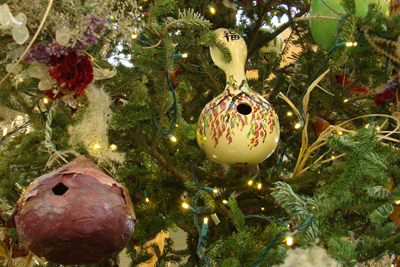 Enjoy a cozy reprieve from the wintery weather throughout December and marvel at the 12-foot tall balsam fir tree naturally decorated with hand-crafted “gourdaments” and gourd birdhouses made by Missouri Botanical Garden staff and volunteers. 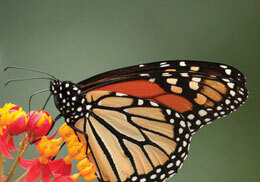 Escape the cold and experience Winter Jewels at the Sophia M. Sachs Butterfly House! Go on a treasure hunt through our Animal Exhibit Hall, discover fairies in our Tropical Conservatory, and new friends in the Gnome Forest. Enjoy a delicious pasta dinner, then warm up and take a night stroll through the Tropical Conservatory, and visit Santa’s Workshop to make fun crafts. 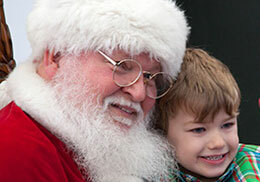 Complete the evening by taking a keepsake photo with Santa. Garden President Dr. Peter Wyse Jackson shares an old family fruitcake recipe that highlights the wealth of plant life we rely on to produce delicious food. Share the Garden with your friends and family this holiday season with gift cards that can be redeemed for admission, food and beverages, Garden memberships, merchandise, classes and more! See Tower Grove House transformed for the holidays.